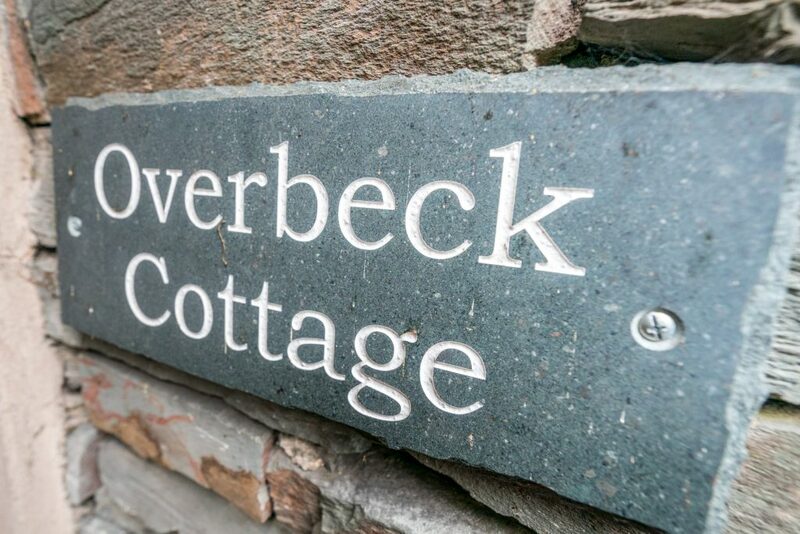 Overbeck Cottage is the end property of three, perfect for a couple to find peace to enjoy the Lake District. 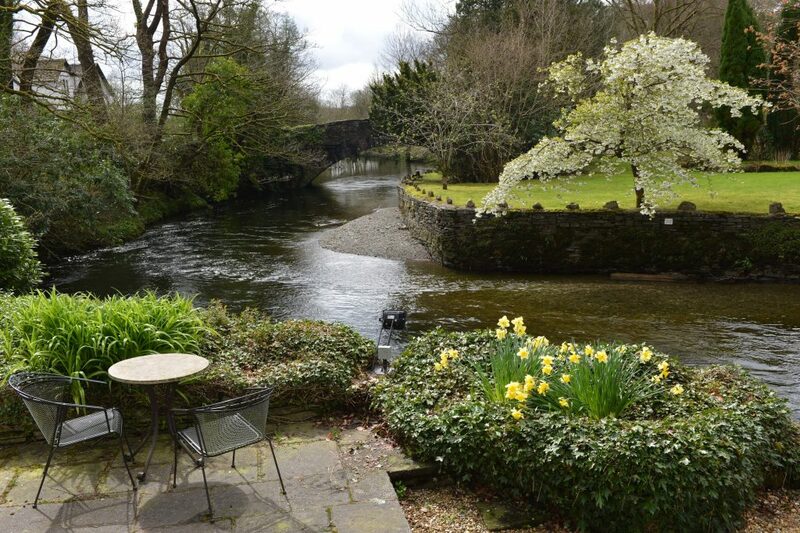 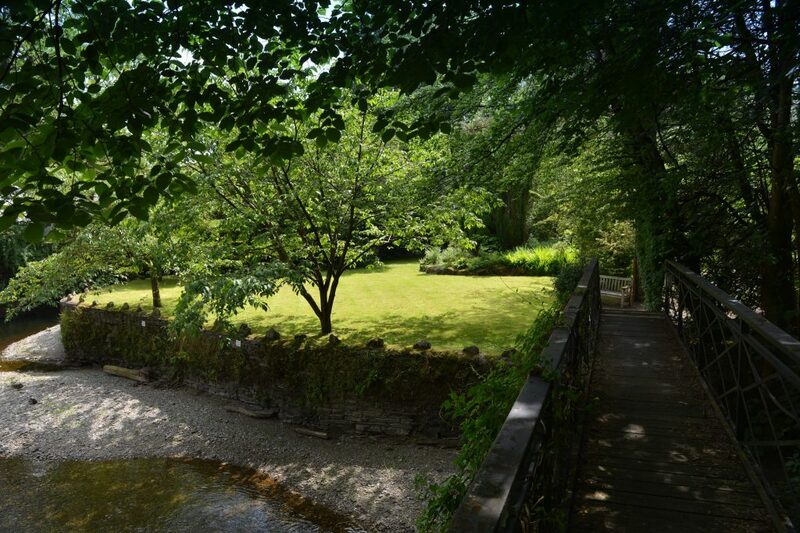 Sitting right on the River Rothay, you can enjoy watching or listening to the river through the garden. There is an abundance of local wildlife to see including the herons, ducks and even an otter has been spotted on occasion. 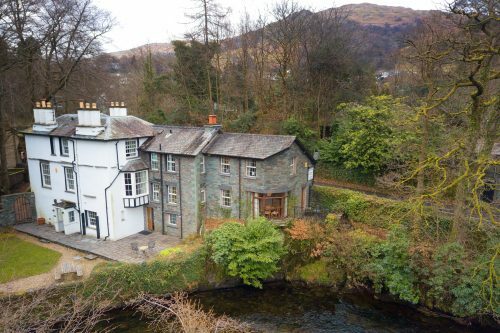 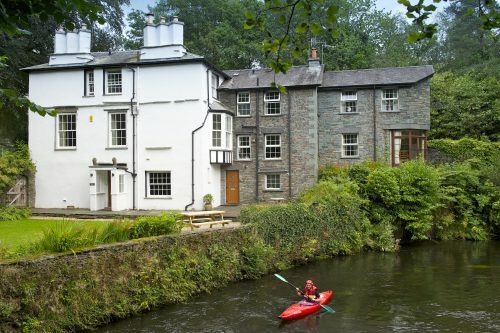 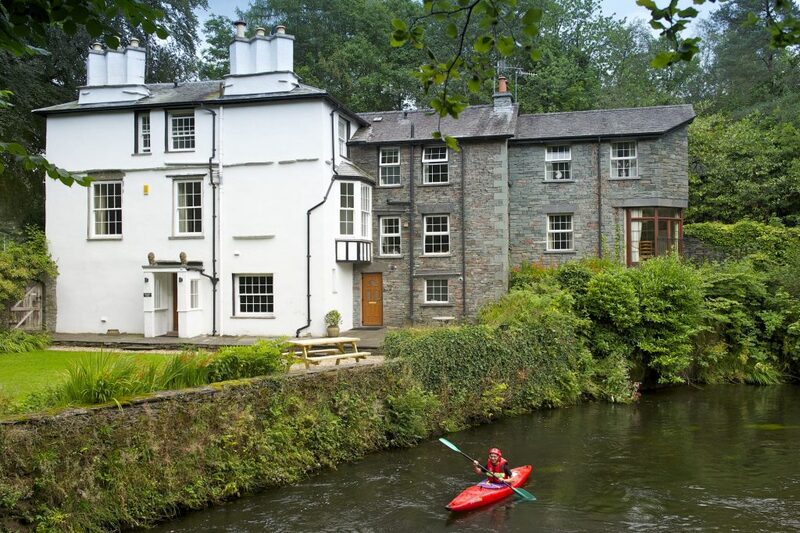 The property is also suited to the adventures who would like to kayak or paddle board down to Lake Windermere from the doorstep. Overbeck Cottage boasts a king size bed, quality linens and a view overlooking the river and gardens. 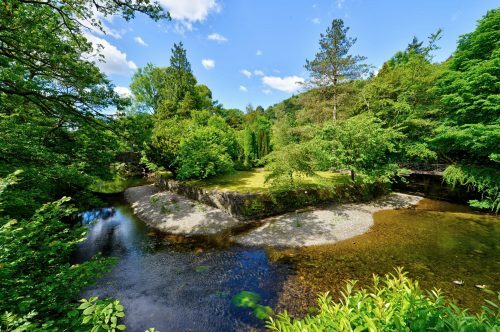 Please note: An Environmentl Agency Rod Licence is required for fishing. Available in season between 15th March – 30th September. The stretch of the River Rothay is outside of WADAA control hence guests do not require an additional fishing licence. 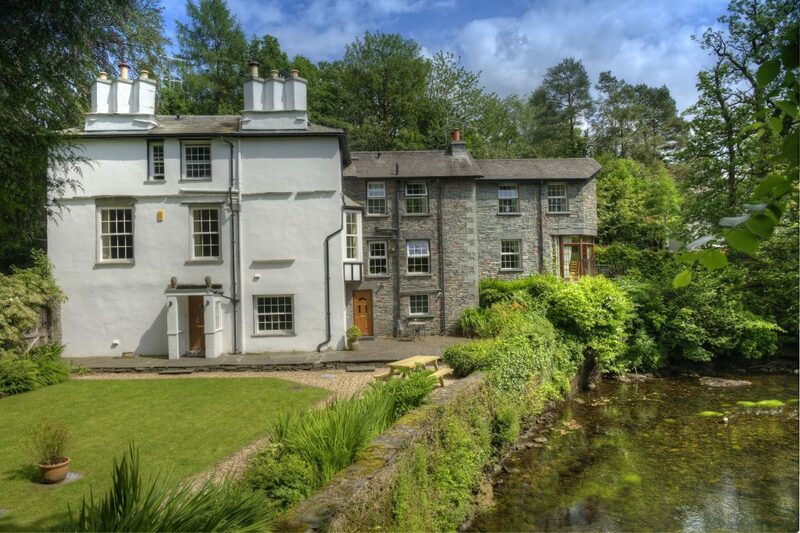 Kitchen Area: with fridge, freezer, electric oven, induction hob and microwave and door to the private patio area. 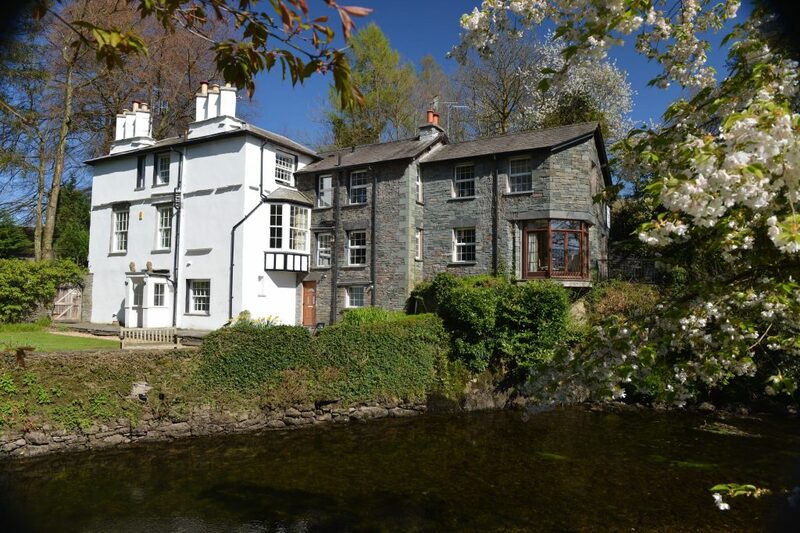 Lounge: with feature electric fire, 42″ smart TV, Blu-ray/DVD player and dining table over looking the river and gardens. 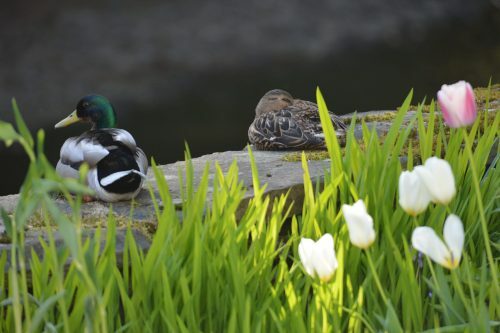 (5 out of 5 Stars) - based on 1 review.